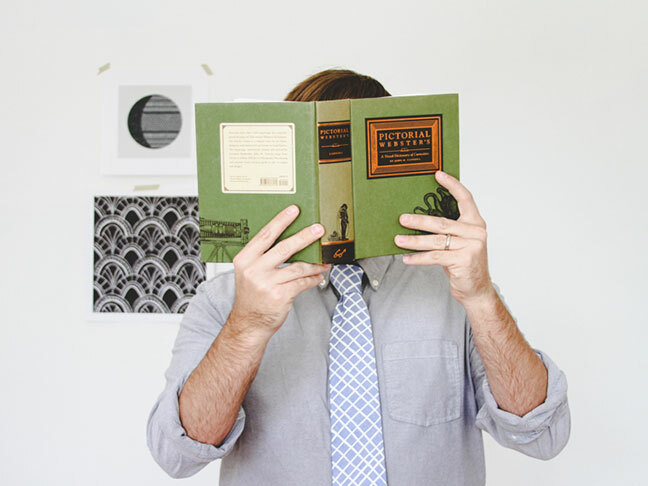 When I think of Father’s Day, one of the first gift ideas that pops into my head would be a nice tie. 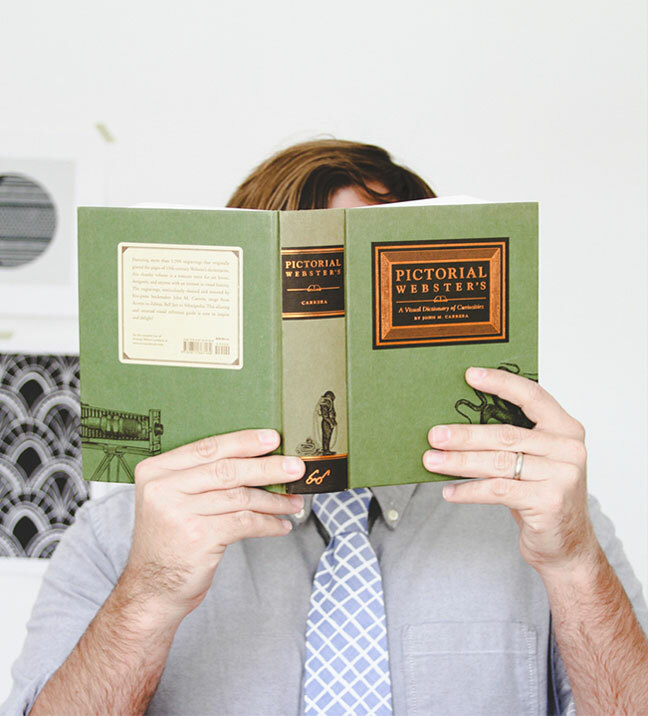 Let’s face it, though—ties aren’t generally the most exciting gifts to receive. 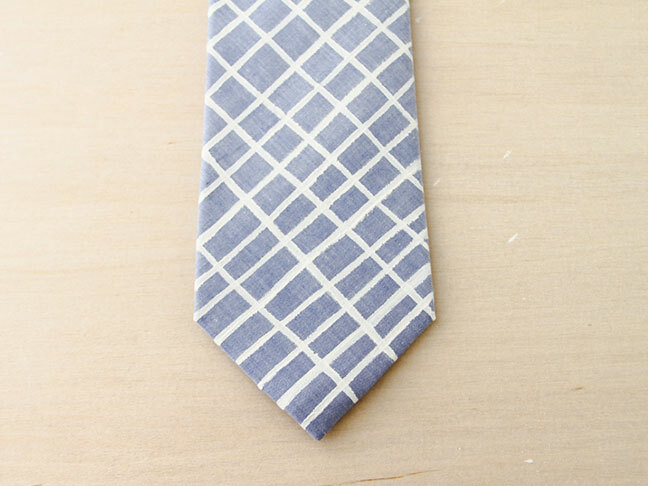 All that can change, though, with a crafty twist on this standard gift—a hand painted DIY version of a store bought tie. This is a great project to get older children involved with too. 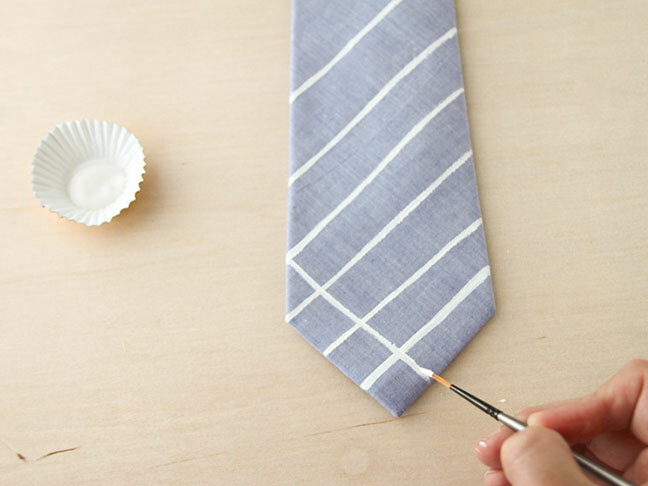 Here’s how to make your own hand painted ties. 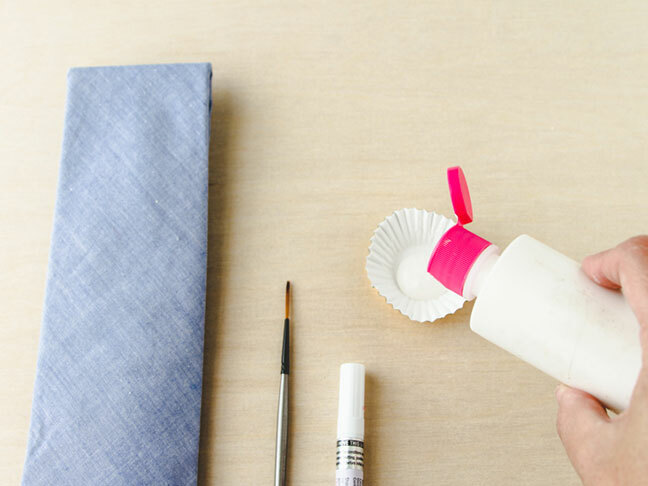 Step 1: Pour fabric paint into cupcake liner, palette, paper plate, etc. It doesn’t matter what you use to hold the paint, but I like to use disposable things, like cupcake liners, so I can just toss it in the trash when I’m done. It’s much faster to clean up that way. 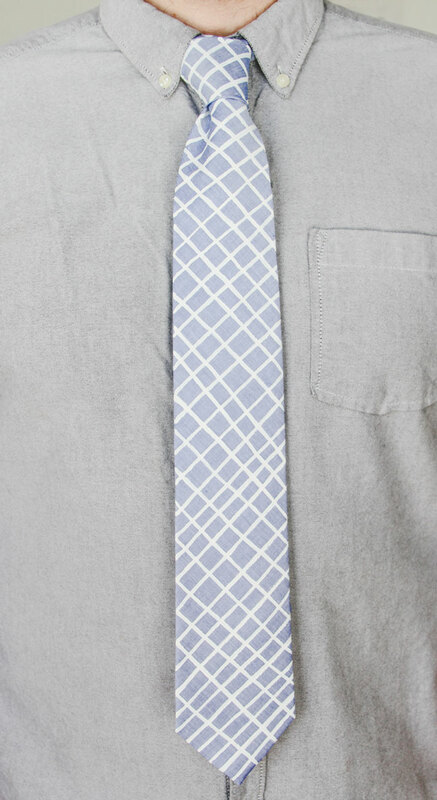 Step 2: Start by painting a diagonal line onto the tie with a paintbrush. I started a few inches from the bottom, but it may be easier for you to start from the bottom and work your way up, or vice versa. Step 3: Once you’ve created all of the diagonal lines going in one direction, and the paint is dry, you can start painting diagonal lines in the opposite direction to create a plaid pattern. 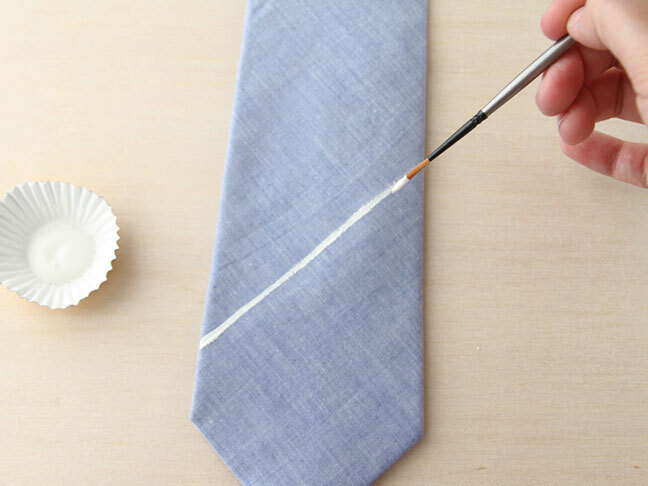 Step 4: Continue this process until you’ve painted the entire tie (or at the very least painted past the point of where the tie will be knotted when properly tied). Wait for the paint to dry. And wrap up this semi-handmade gift for Father’s Day. 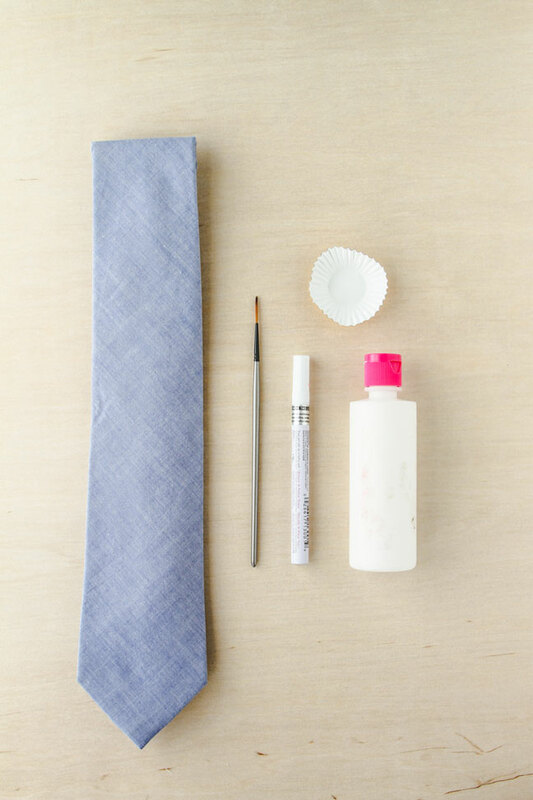 Step 5: For an extra special touch, you can use a paint pen to write “#1 Dad” or “Father’s Day 2014” on the backside of the tie as a memento. 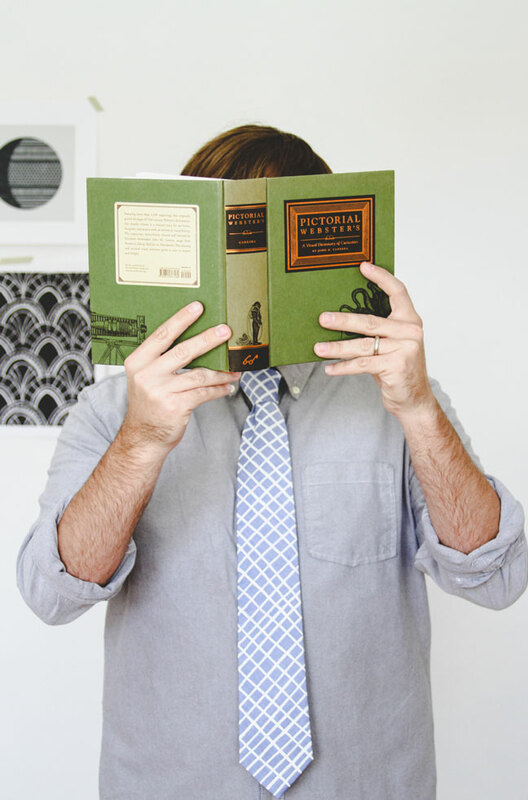 And if you really wanted to get creative, you could also sew the tie yourself. 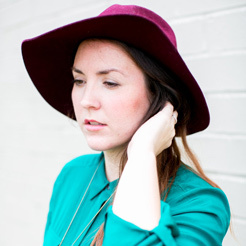 There are lots of great tutorials out there for that sort of thing.